Vivatia's Foam Technology: Delivers highly concentrated levels of ingredients in an elegant formula designed to be safe and effective. 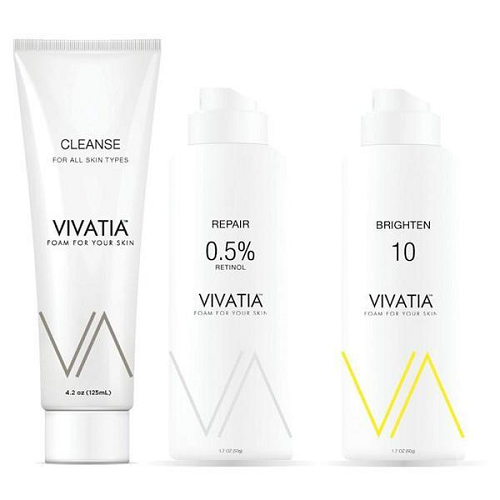 Vivatia Repair 0.5% Retinol 1.7 oz. 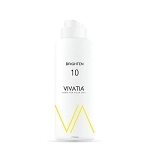 Vivatia Brighten 10 1.7 oz.